RED SMALL BAG! – Please Check Dimensions before Ordering! 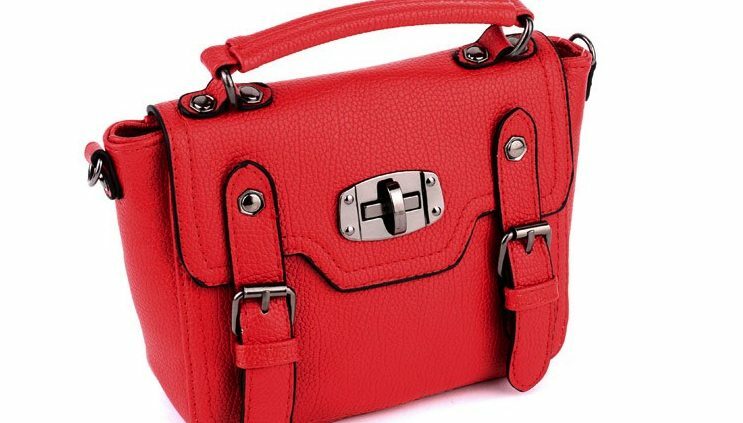 Mini Faux Leather Satchel. 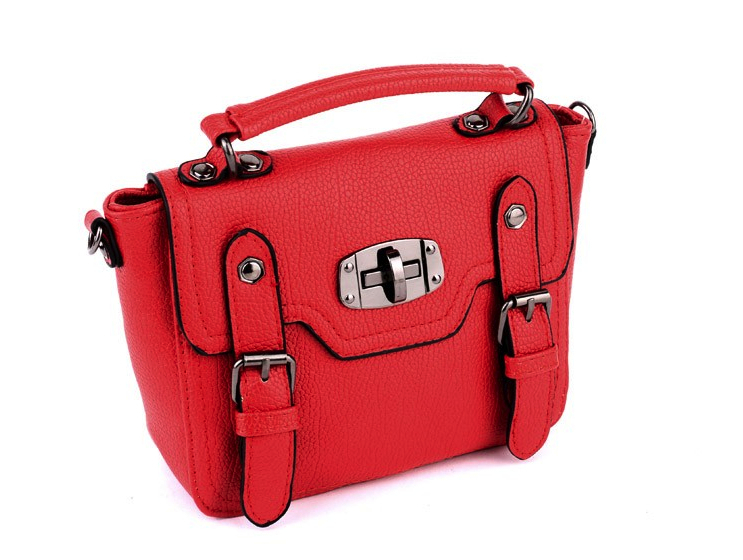 You don’t want to miss out on these cute mini faux leather satchel this season, available in black, white and red! This cute bag is perfect for a casual and evening look to store all your essentials!